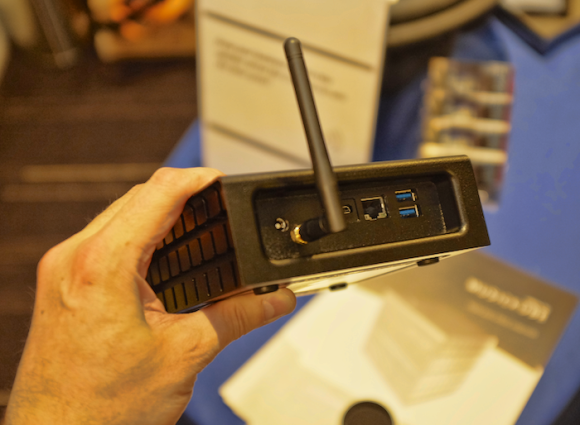 Stuart Ralston isn’t quite re-enacting ‘Dylan goes electric’ with the SGR MusicKube but this once ripper-server-DAC has seem some dramatic changes since it first debuted at CES in January 2013. Discovering that not all CD drives ripped equally compounded his problems. Having tested ten drives from $40 to $400, only three ripped bit-perfectly. Guess which ones? Yup, the cheapest! The reason? No drive cache. Ralston discovered that the cache built into expensive drives prevents the drive from re-reading the disc when the ripping software believes it has seen a ripping error. Instead of getting the laser to go back and re-read, the drive re-sends the contents of the buffer – complete with original ripping error – a second time to the ripping software. And a third time. And fourth. Fail. Back to the drawing board in Melbourne with the MusicKube he went. Ralston re-focussed his efforts on the server/transport side of the equation. In the SGR room at the Australian Audio AV Show in Melbourne the fruits of 18 months’ work on redeveloping the product from the ground up were finally ready for harvesting. On display, the first of three parts that comprise the MusicKube’s now modular configuration. Each component stacks one on top of the other to form a cube. The standard server (in hand above) sells for AU$3000 and ships with external SMPS as well as a Buffalo USB combo drive for CD ripping. Ralston says that even though it’s a relatively inexpensive unit “that gets the job done properly every time it rips”. Inside, no moving parts: a Quad core Intel i3 CPU, 16Gb RAM and a 1TB SSD (expandable to 2TB), for which a lower power draw (than a rotating HDD) helps to minimise circuit noise. Network traffic travels over 802. 11n Wifi or Gigabit Ethernet whilst audio sees output over USB or HDMI with which PCM up to 32bit/384kHz, DSD64 and DSD128 are supported. Music selection and control comes from ANY device that can run a web browser. However, if you want the full 14cm3 cubic visual you’ll also need to drop AU$3000 on the (optional) linear power supply and a further AU$2000 for the (also optional) Blu-ray drive, also house in an aluminum chassis. 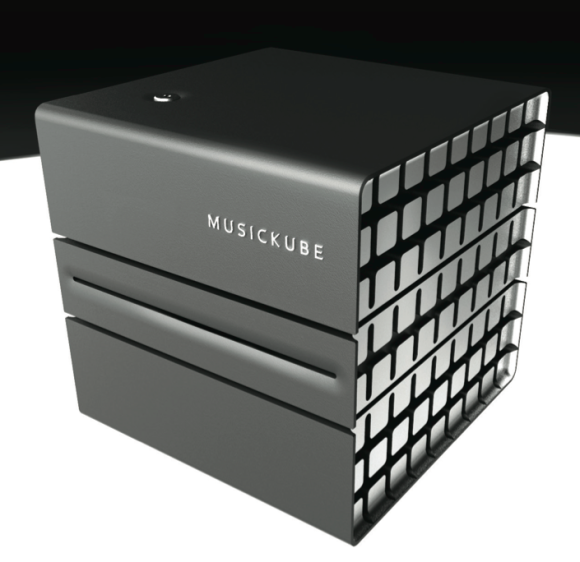 A complete MusicKube system will therefore run you AU$8000. Previous article Oasis: what’s the story with the brickwalling glory? Next article Got good audio gear? 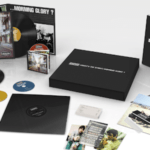 Get Tidal lossless streaming! A few years ago I may of been interested in this. In fact about 2 1/2 years ago I asked if you were able to review the original MusicKube. Being it never made it to production I guess not! I wish SGR well. They seem to make good products and they make them here. For me though, I’ve moved on and will be going the Sonos Playbar route. Would like to have an external DAC rather than the one in my PC (or phone!) but other than that convenience, aesthetics and price will be trumping pure sound for now. Although, to be honest, the Playbar has damn fine sound from my limited experience with it. None-the-less I look forward to any future reviews of this or any other SGR products. John were you able to listen to and assess the Musickube’s sonic capabilities as it seems awfully expensive for what it does. Hey Andy. As I’m sure you can appreciate, singling out any component’s contribution to a system at shows is nigh on impossible. I think it does enough for the price. I was pleasantly surprised to hear that it was $3000 when I saw it, as I had been expecting a higher price. Remember it’s designed and built in Australia, where you find the most expensive labour and workplace regulations in the world. Remember also that this is a product aimed at someone who would be happy to spend thousands on a DAC, thousands more on an amplifier and more again on speakers. They’ll happily pay $3000 for a device that can rip their music for them (reliably and quickly), store it on a silent SSD, label and sort it properly, and stream it to their DAC, even via a network. 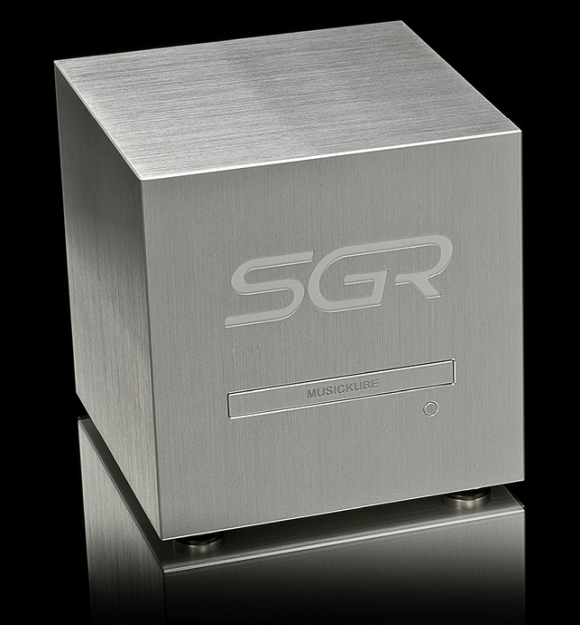 After buying one of these, you add a digital pre-amp and a set of SGR active speakers and, with a total expenditure of perhaps $12,000, you’ve got a proper high-end audio system. You nailed it Philip. This is a niche product, made from the ground up in a country with high labour (and land!). It’s for those with more generous amounts of cash to drop on a system. Oasis: what’s the story with the brickwalling glory? Got good audio gear? 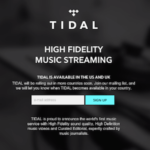 Get Tidal lossless streaming!